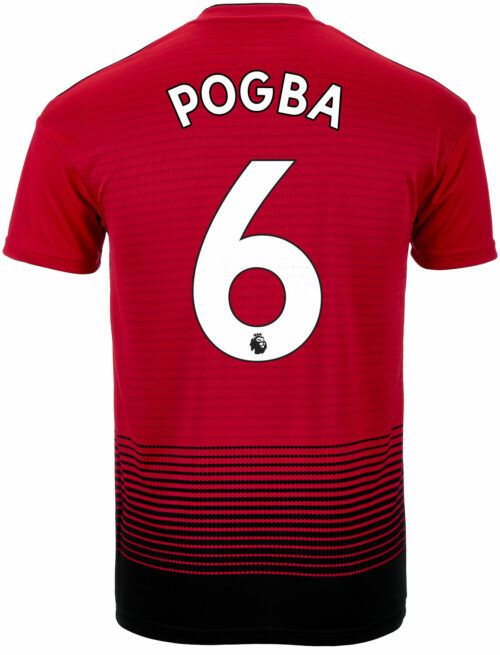 Big, strong, skillful, powerful, outrageously gifted. 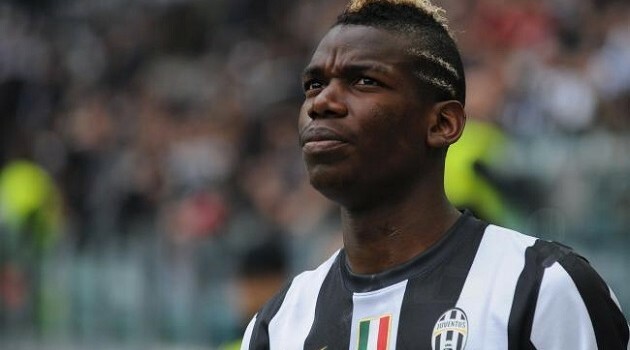 These are some of the terms that have followed Paul Pogba through his career. 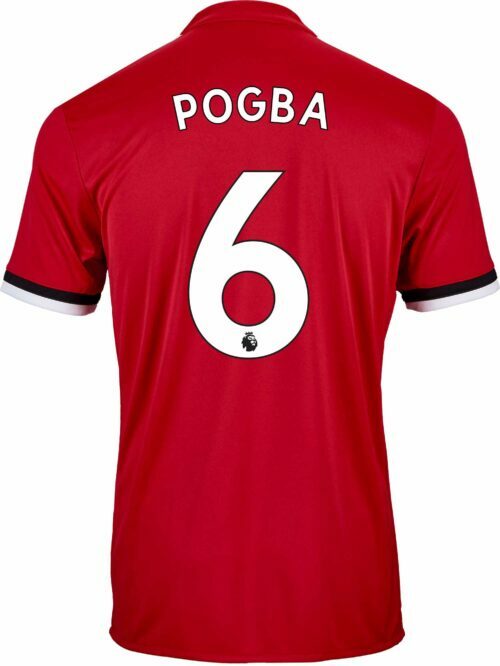 The Manchester United star has got the world at his feet. 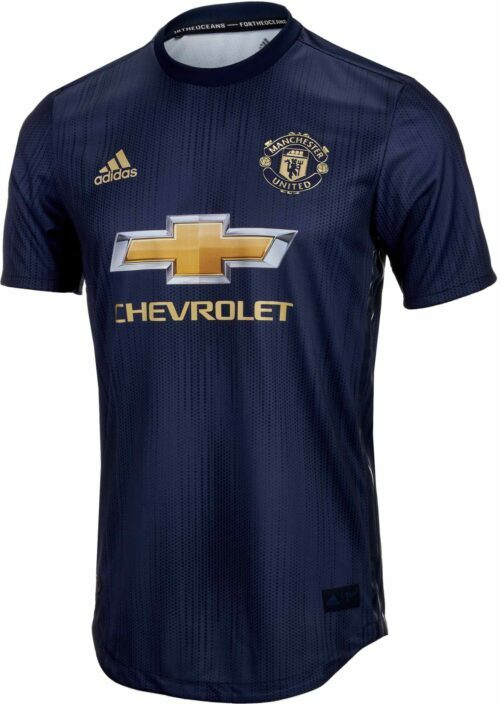 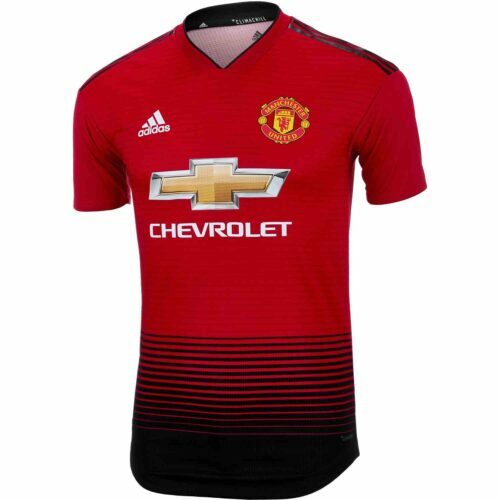 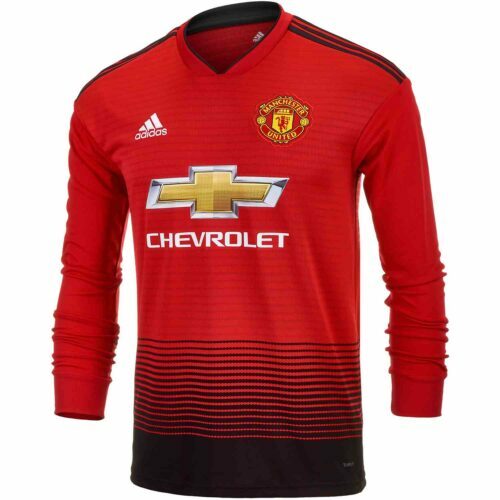 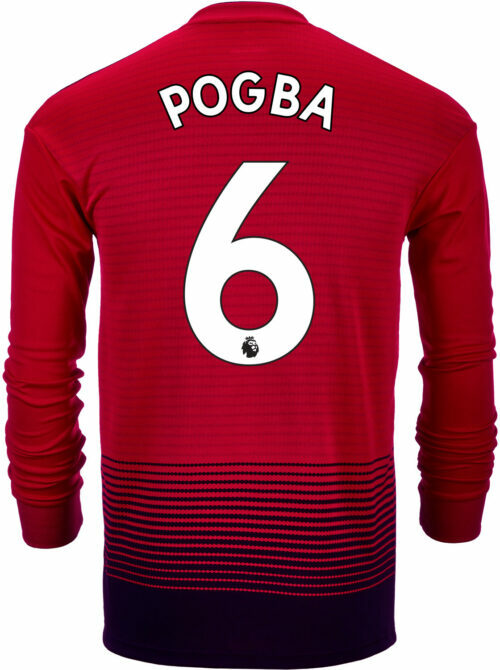 He is one of the most popular footballers around and his Manchester United Jersey is consistently among the biggest sellers every month at SoccerPro. 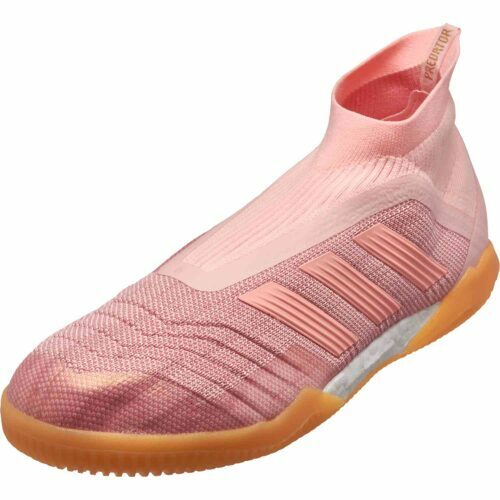 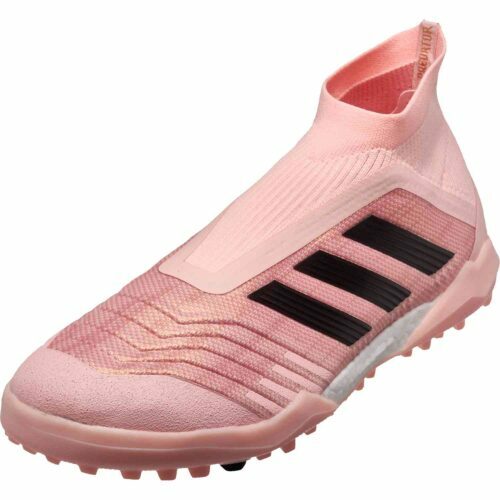 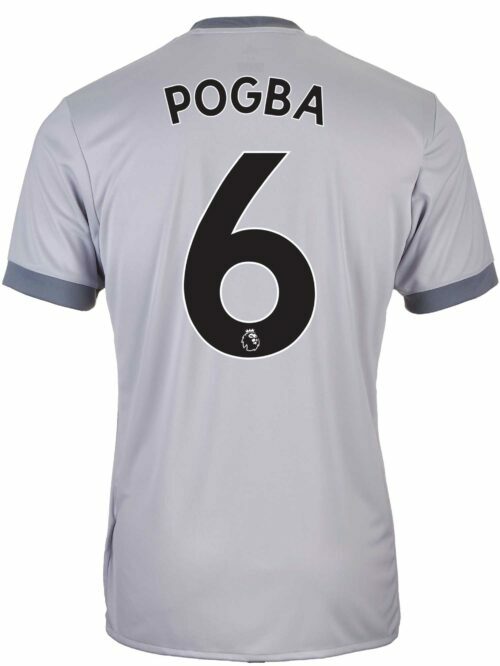 Pogba also wears the adidas Predator soccer cleats which you can find at SoccerPro here along with his France and United jerseys! The Pogba family has got some really good players in it. Paul has twin older brothers who also play the sport at a professional level but Paul’s star shines the brightest. His tricks and flicks, his joie de vivre, his vision of the game, his power and speed, these all combine to make him virtually unstoppable. 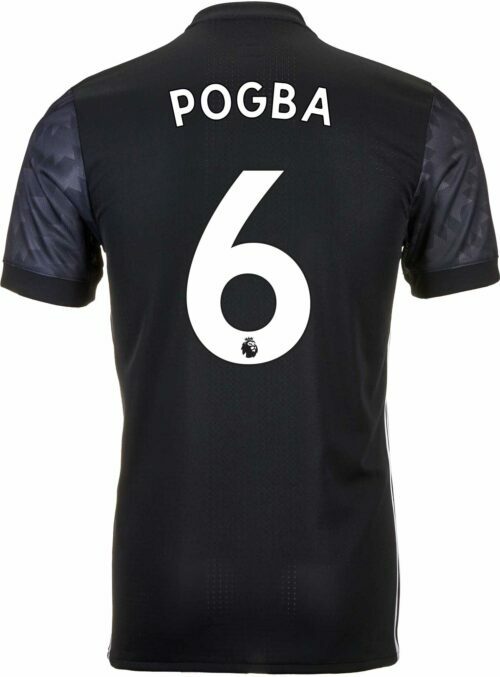 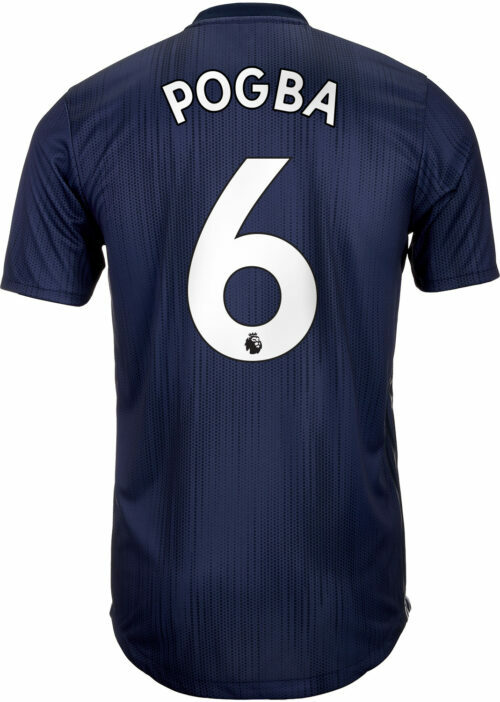 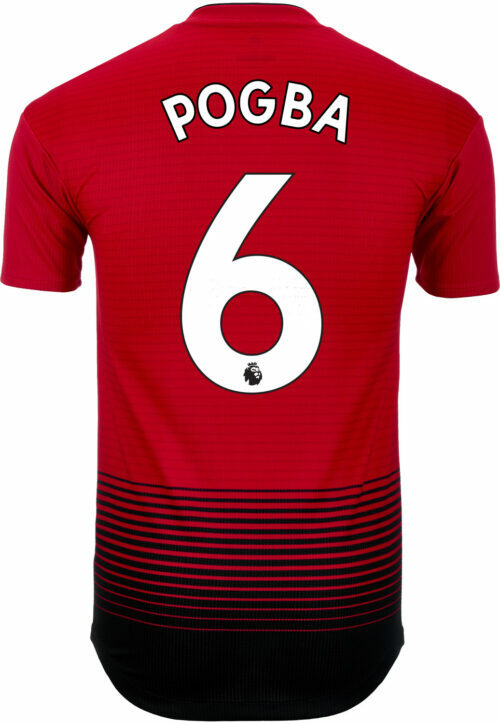 An in-form Paul Pogba is an unstoppable Paul Pogba, get on the train and buy your custom Pogba jersey today.